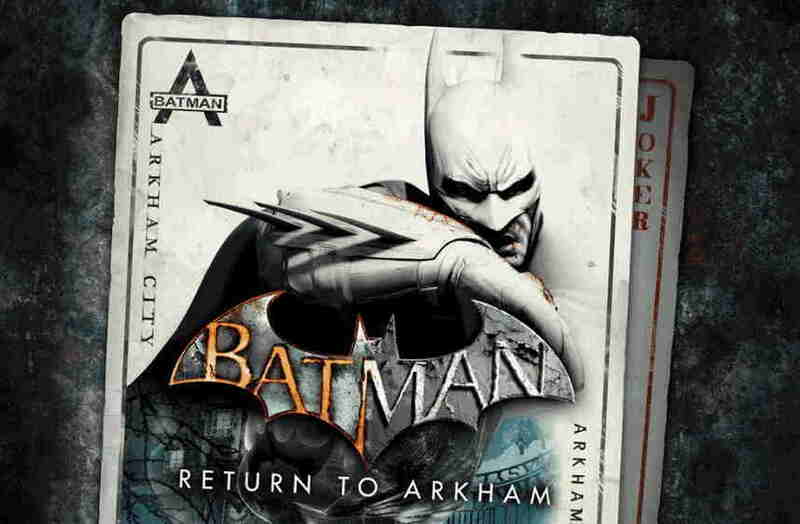 Batman: Return to Arkham packs two critically acclaimed remastered titles which include the last generation – Batman: Arkham Asylum and Batman: Arkham City. The Batman: Return to Arkham pack originally sells priced at $19 but you can grab it now at just $4 as PS Store’s Black Friday Sale. The game pack is now available via PlayStation store at around 75% percent discount. The Batman: Return to Arkham includes versions of both games includes all previously released additional content. However, the game is up for sale for a limited time which starts 11/16/2018 09:30 pm and will end on 11/27/2018 09:30 pm. The Batman: Return to Arkham game file size is 47.26 GB and it can be purchased and downloaded from the PS store.